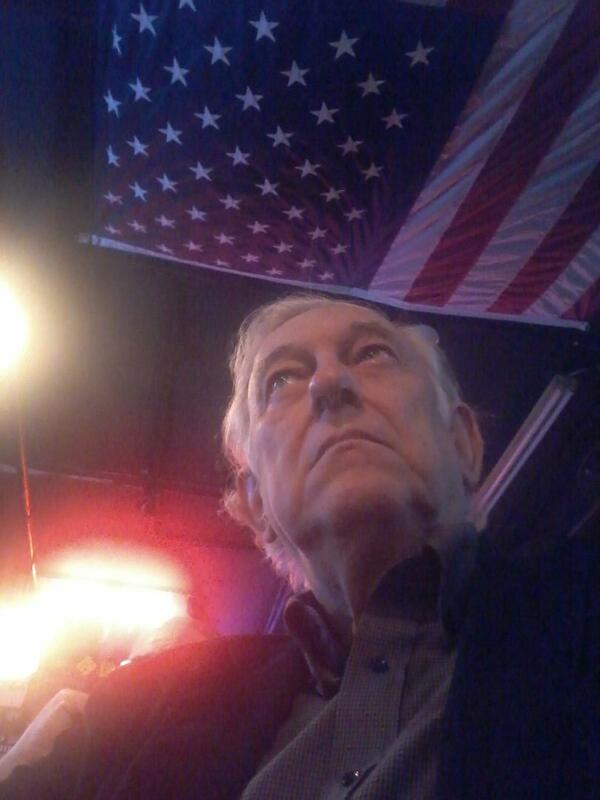 A Disgruntled Republican in Nashville: Bastiat Society guest speaker is Comptroller Justin Wilson, July 13th. Bastiat Society guest speaker is Comptroller Justin Wilson, July 13th. Justin P. Wilson is the 34th Comptroller of the Treasury for the state of Tennessee. He leads a staff of more than 500 employees, and sets direction for the Office's 11 divisions. 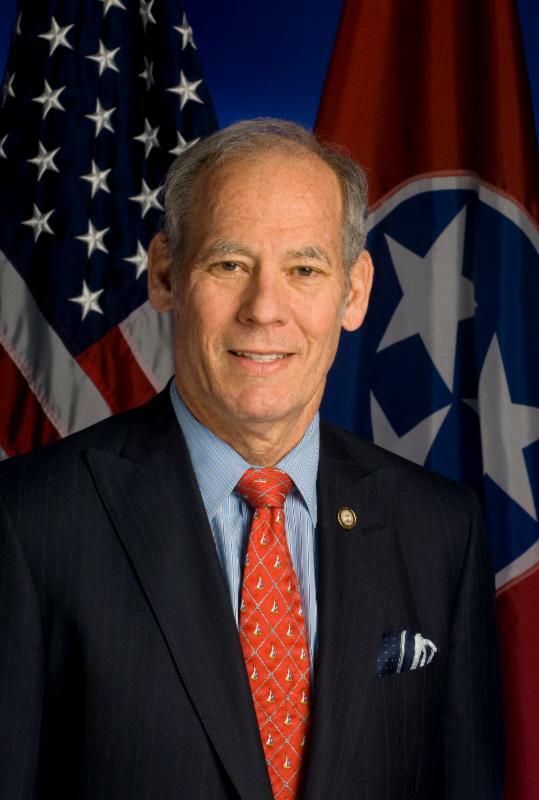 Comptroller Wilson was elected by the Tennessee General Assembly in 2009, and he is currently serving his fifth term. Comptroller Wilson has a history of public service. He served as commissioner of the Tennessee Department of Environment and Conservation and as deputy to the governor for policy under former Governor Don Sundquist. He was a member of the Financial Advisory Board of the U.S. Environmental Protection agency. He is the former chairman of the Nashville Electric Board, Davidson County Metropolitan Health Board, and the Community Health Agency of Nashville and Davidson County. He was foreman of the Davidson County Grand jury, and he has served in leadership positions for numerous Nashville business, civic, and charitable organizations. Comptroller Wilson was also a partner in the law firm of Waller Lansden Dortch & Davis where he served on its Executive Committee. He is a graduate of Standford University, Vanderbilt University Law School, and New York University. He is an adjunct professor of law at Vanderbilt Law School. Comptroller Wilson was named Conservationist of the Year in 1997, and the Justin P. Wilson Cumberland Trail State Park is named in recognition of his "conservation and environmental contributions to the State of Tennessee." Comptroller Wilson is married to Dr. Barbara Engelhardt, and he is the father of four sons. The meeting is at the offices of ADS Security, Nashville, 3001 Armory Dr #100. Thursday, Jul 13th 6:00pm - 7:30pm. Light refreshments and socializing is 6pm to 6:30, followed by the program.